Cantina Paolini was founded in 1964, the year I was born, so this wine is close to my heart. 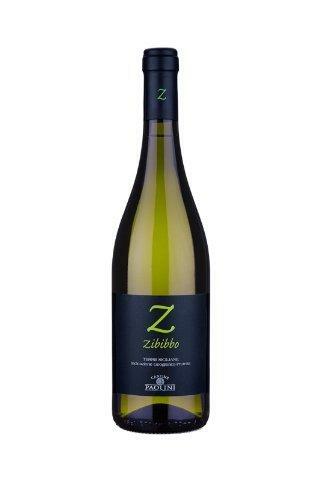 Bone dry, crafted with 100% Zibibbo, with hints of orange blossom on the nose which carry through to a delightfully refreshing and zingy palate. Vinified and aged in stainless steel delivering a beautifully balanced, fine, dry finish. Try with a boxed melted Camembert and or my favourite cheese Chaource and toasted ciabatta.